The LEGO Group has released a video in which The LEGO Movie 2: The Second Part designers talk through the largest set in the theme, 70840 Welcome to Apocalypseburg!. Last week, the exclusive The LEGO Movie 2: The Second Part 70840 Welcome to Apocalypseburg! set was released at shop.LEGO.com. 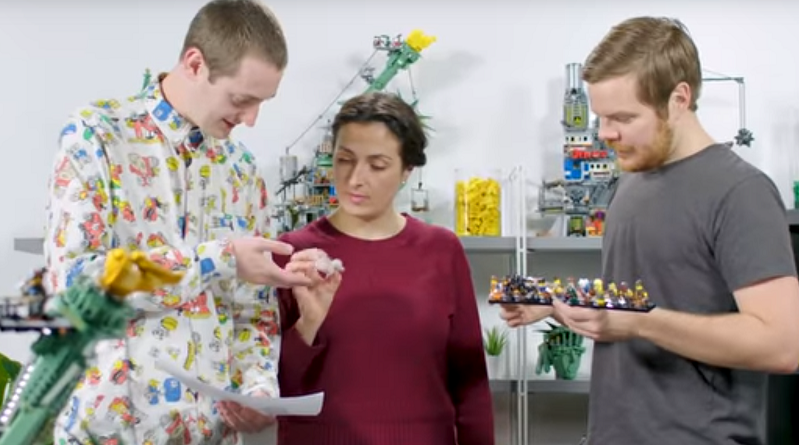 As is typical for these big, impressive models, the LEGO Group has released a video in which Senior Model Designer Justin Ramsden, Graphic Designer Mike Patton and Element Designer Ruth Kelly talk about the development of the set. The e3,178 piece set recreates the impressively designed location that the former Bricksburg residents live around and includes a selection of exclusive minfigures to populate it. 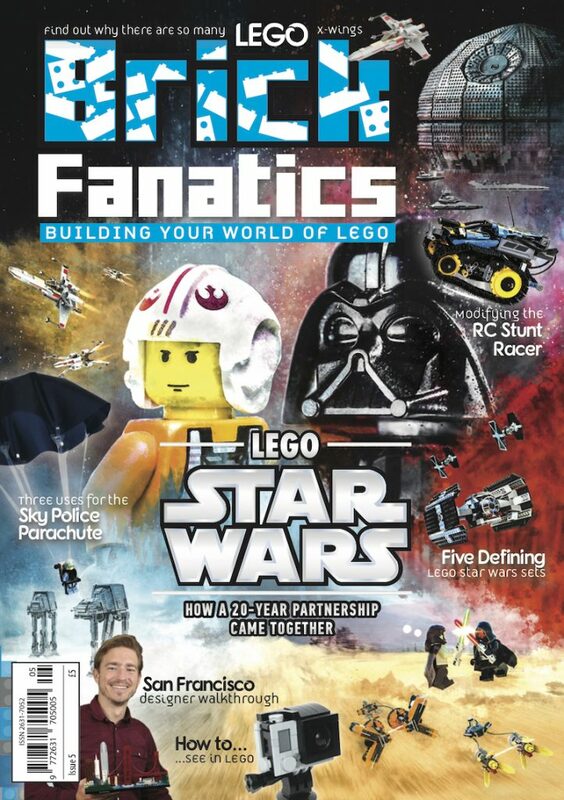 For more behind-the-scenes The LEGO Movie 2 insights, order Brick Fanatics Magazine Issue 2, in which Matthew Ashton talks through the development of Unikitty and Nicolaas Vas provides a tour of 70831 Emmet’s Dream House/Rescue Rocket. The magazine is available for purchase in single copies (plus a postage and packaging charge) or as part of a 12-issue or 24-issue subscription, at a discounted rate, with free postage and packaging.